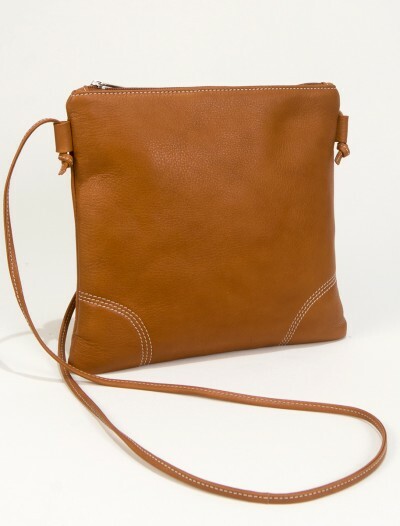 One leather strap that can be adjusted in 2 positions. 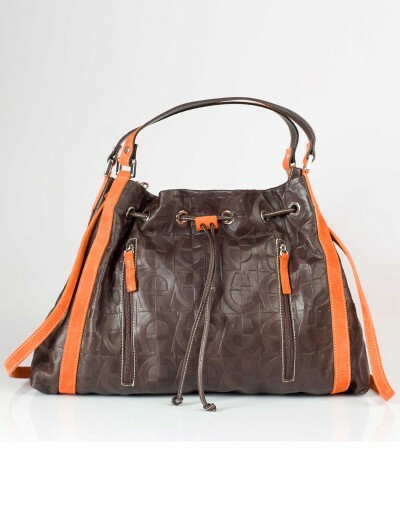 Leather with snakeskin embossed print. 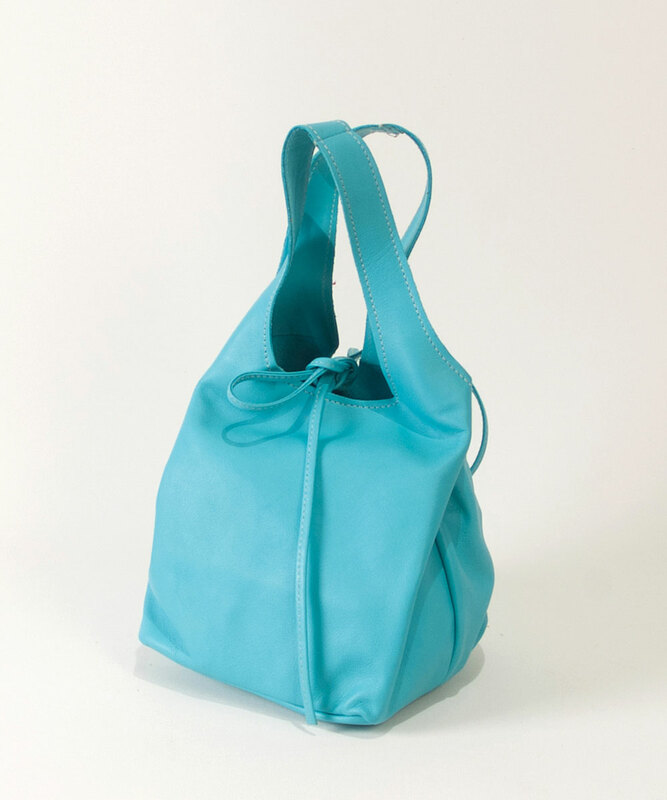 SKU: Laurapython Category: Cool Handbags. 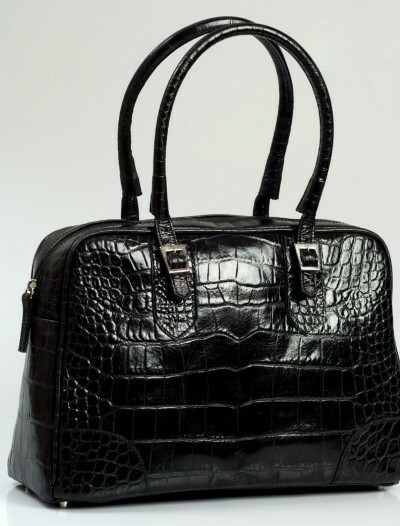 Tags: cool handbags, cool purses, snakeskin handbags. 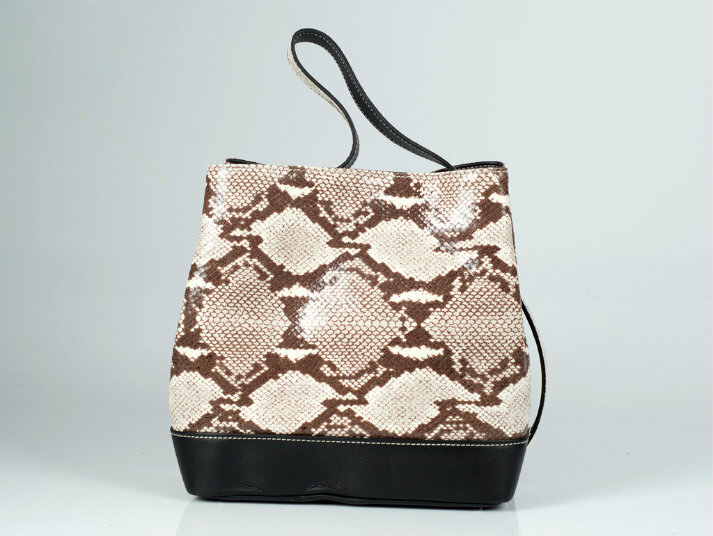 Snakeskin handbags are still a big trend this season and are every bag fashionista’s dream. 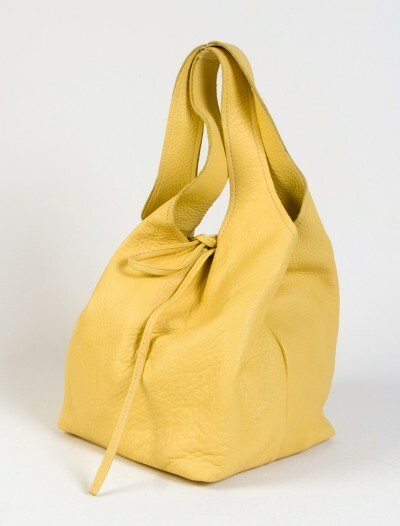 This handbag Laura is a very versatile model. 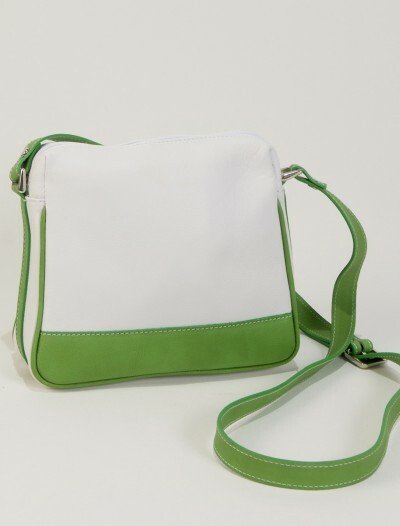 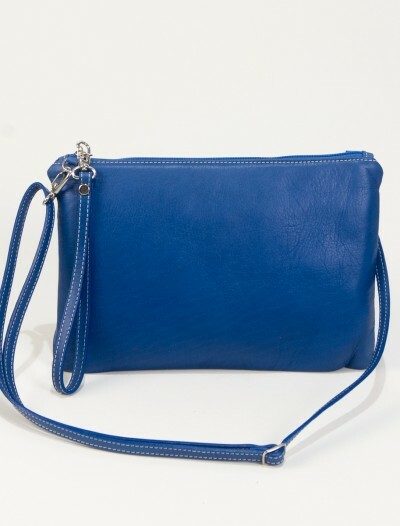 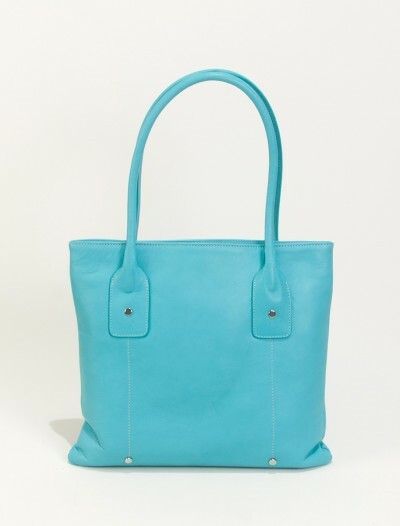 You can wear the straps short, so that the bag becomes a tote or a short shoulderbag. 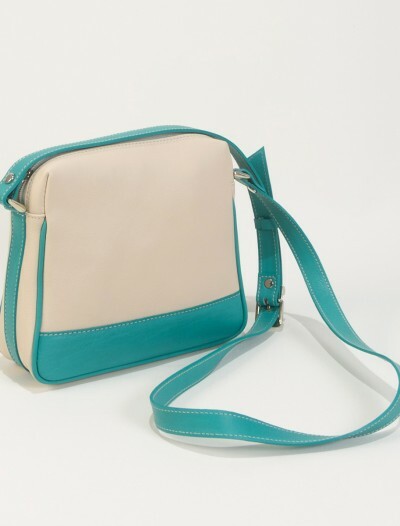 Get some inspiration from Kate Beckinsale how to wear snakeskin handbags by clicking here http://www.purseblog.com/celebrities/kate-beckinsale-looks-every-inch-movie-star-proenza-schouler-bag/ Or you can leave the straps long and wear the bag as a classic shoulderbag. 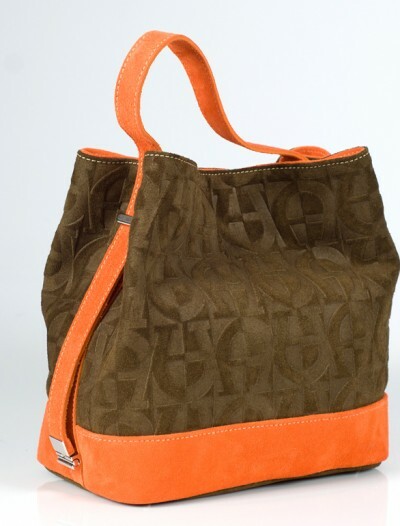 Snakeskin handbags can be worn perfectly with jeans and a simple shirt or T-shirt and ballet flats. 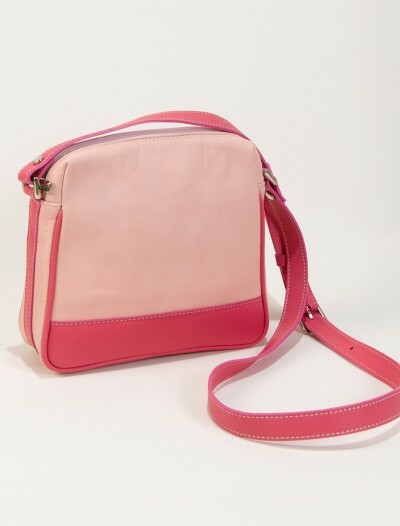 This will give the outfit a great edge. 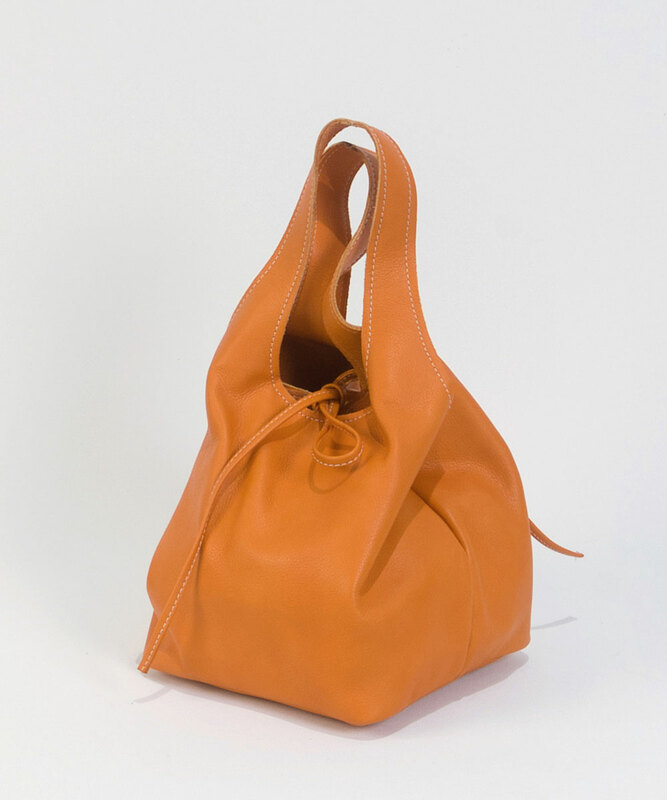 Or you can combine it with either white, black , grey or camel and brown hues. 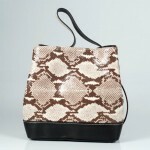 We think it is best not to overdo it, because a snakeskin print already makes a strong statement. 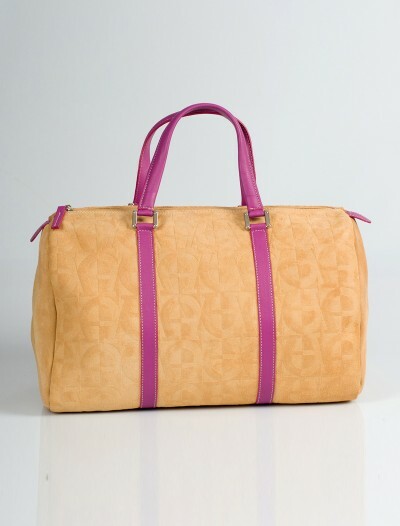 So we think it is best to combine snakeskin handbags with neutral and even colors. 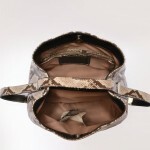 Our snakeskin handbags are made of snakeskin embossed leather. 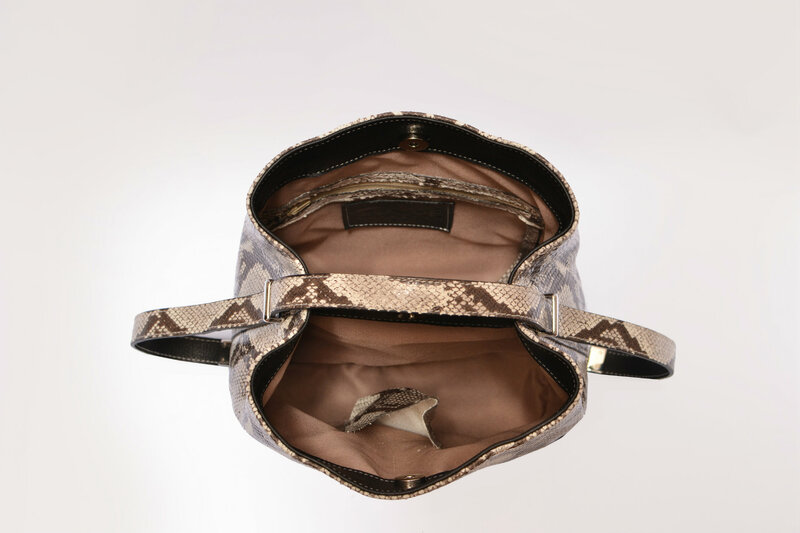 This means our bags are not made of real snakeskin, but of leather that has been perfectly embossed with a snakeskin print. 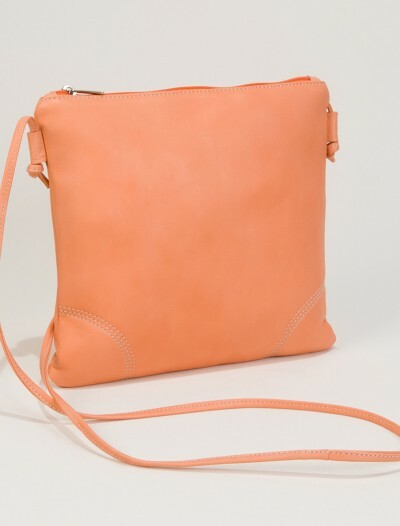 Our bags are handmade with high quality leathers and materials in Spain.